I had an awesome time with you and what an adventure!! Enjoyed our time together a great deal as well. You are a very deep woman and very much in tune with nature. I can appreciate that. Seems that people do seek your knowledge and insight into the things we least understand. That is one of the traits that attracted me to you in the first place and made me choose your tour. I learned a lot from you and will continue searching new ideas that you had brought up in conversations we had. Book your magical journey through Scotland to connect with the spiritual essence of the land. This journey is flexible in where we go and the following offers a deeply transformative journey through sacred lands. It is a suggestion of what may be covered for private parties. This seven day tour of Sacred Scotland offers an overview of the magnificent scenery and wonderful sites. Your journey culminates in a Rosslyn Chapel tour after exploring some of the most sacred sites in Scotland. Enjoy a profound sound healing session with a therapist on the sacred river Esk near Rosslyn Chapel (optional booking). Many clients have benefitted greatly from this session. Over the years Jackie has led clients on this tour with variations to suit their needs. Scotland is a very special land masse and connects to many places on a global scale. The Knights Templar, the early Christian monks and other mystics all recognized this. 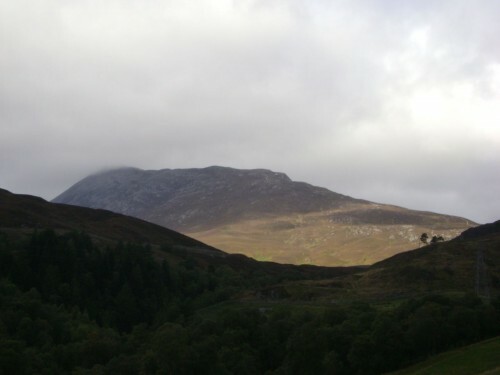 We follow the connection between Glen Lyon/Schiehallion and Rosslyn Chapel/Roslin Glen/Edinburgh and learn of ley lines that are connected to the metaphysical version of the Holy Grail, and prehistoric sites that resonate with the transformation processes inherent in life. The purpose of this is to understand how sites can anchor energies that link in with the Metatronic realms. In Sacred Scotland the ancient sites manifest special human events as the energies transform into denser matter. Places like Roslin Glen anchor the all important devic realms (nature beings and elementals and deep inner earth hierachies). Days 1, 2 and 3 are spent rejuvenating yourself in the Glen Lyon area, where the early monks from Iona walked the routes of the ley lines. Some early artefacts still remain from this period. Glen Lyon is also one of the most untouched areas of Scotland and the fairy energies are very strong so if you want to spend time wandering through nature it is an ideal place to be. The history of Glen Lyon is very unusual and points to it being special. The Pictish carvings and prehistoric tombs at Clava Cairns can be visited. This is sacred Scotland at its very best! Days 4 and 5 are spent on the west coast of Scotland exploring ancient Templar sites, megalithic cemeteries, OR the sacred isles of Mull and Iona – significant for its Mary Magdalene legends, high angelic energies and deeper Christianity often perceived as the Holy Spirit, and deep connections with sacred ley lines and geomancy. Days 6 and 7 are spent in Midlothian visiting sites that historically and energetically connect with Rosslyn. 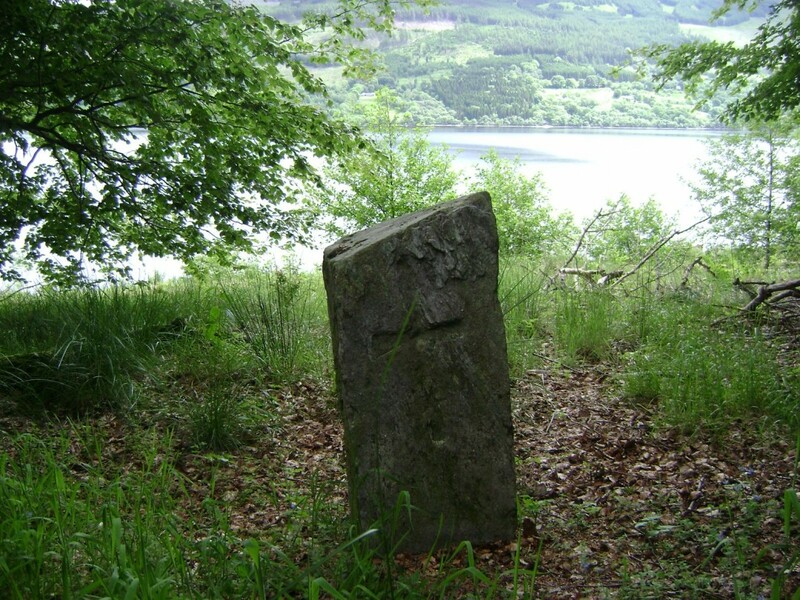 These sites also link with the sacred sites we visited in the Scottish highlands via ley lines. As your guide Jackie has written two main guides to the chapel and will point out many spiritual aspects to Rosslyn chapel and surrounds. Sites throughout your week include secret gardens, underground chapels and Templar graveyards, ancient vaults, stone circles, abbeys, ceremonial sites and ancient trees. 7 days £1750 + car hire, accommodation. Price quoted for car groups / individual. Deposit £300. Larger groups by arrangement. Contact Earthwise with your dates. All days I am thinking of this beautiful journey among nature and energetic sites, and about all you have learned us and I try to read your books.